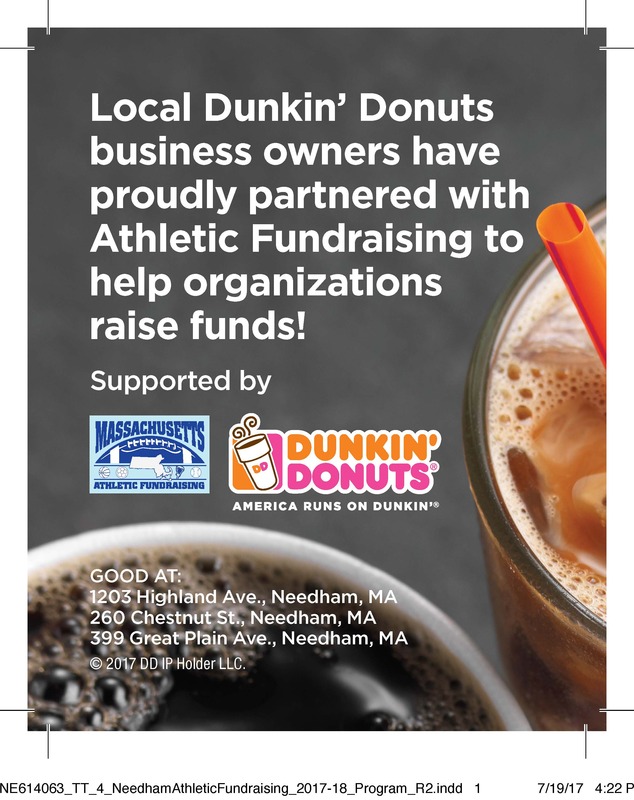 We are excited to bring the Dunkin’ Donuts Pocket Pass to Needham, MA. It sells for $10 with 22 total coupons. 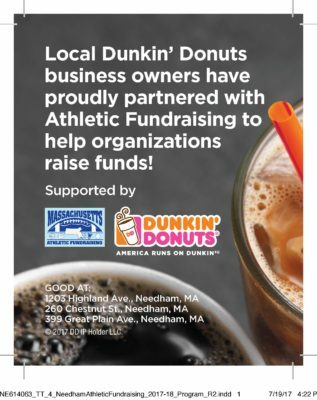 The Dunkin’ Donuts Pocket Pass sells for $10 and comes with 22 total coupons! 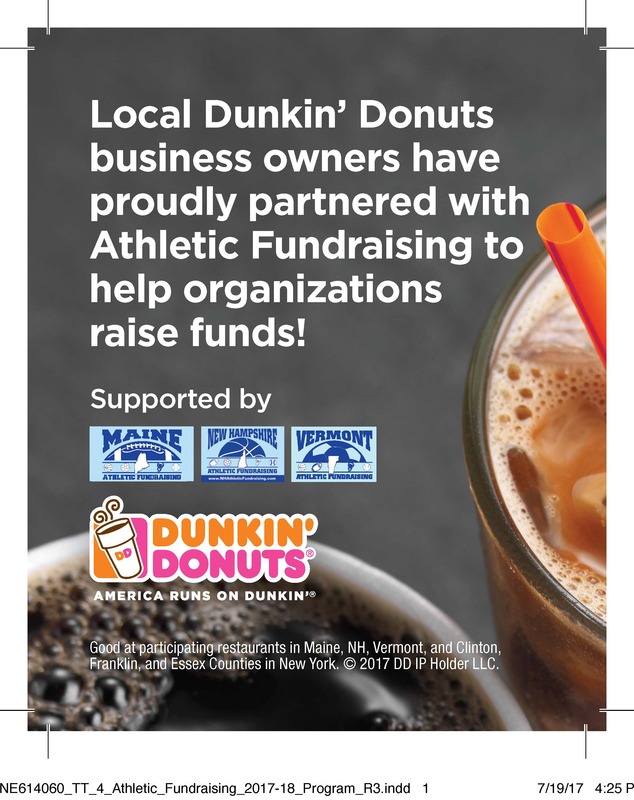 These coupons are good at every Dunkin’ Donuts location in Maine, New Hampshire & Vermont!